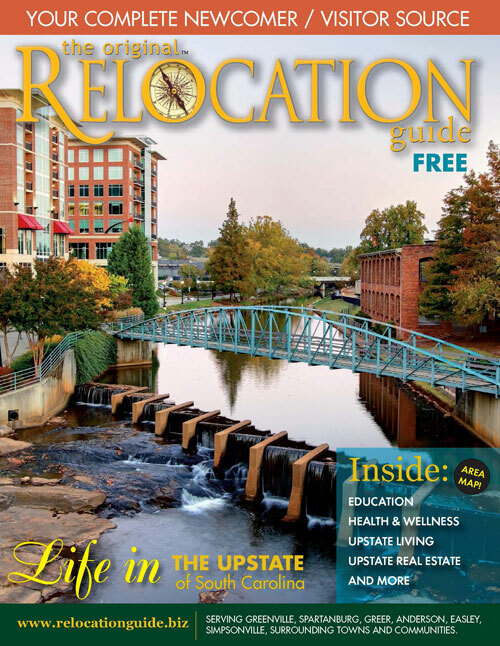 If you’re looking to move to the Upstate South Carolina area, this Relocation and Community Guide will tell you everything you need to know – including important information about schools, shopping, businesses, outdoor activities, dining, entertainment…and more! Enter your email below to access your SOUTH CAROLINA RELOCATION GUIDE today! How Soon do you expect to be relocating to Greenville, SC?